Tokyo is the world’s hottest city for new retailer expansion, attracting 63 new retail brands, according to CBRE’s new “How Global is the Business of Retail?” report. Stephen McNabb, CBRE’s Head of Research for Australia, commented: “Overall our analysis paints a favourable outlook for retail space demand. "Importantly, the survey shows how North American and European retailers are seeking further expansion beyond their home markets. “There is a natural progression for retailers to open in south-east Asia and use that as a stepping stone into Australia,” Mr Olson said. “We have been fielding an unprecedented number of enquiries from international brands seeking to establish a foothold in Australia and gain an understanding of this market. "CBRE has held national tours with a number of high profile retailers in recent months and are working on their roll out plans through Australia and NZ. 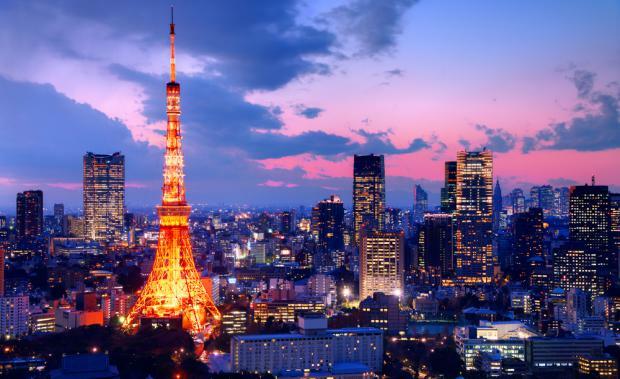 Tokyo ranked as the hottest market, with space highly sought after despite the mixed signals in the economy and an increase in sales tax of 8% introduced in April 2014. London has retained its position as the world’s most international shopping destination with 57.9% of international retailers present there. In 2014 12 new brands opened in the city, including American Eagle and Lululemon Athletics. The UK’s capital city continues to be a magnet for international retailers who want to showcase and establish their brand. London was closely followed by Dubai which has 55.7% of international retailers present and Shanghai with 53.4%. US retailers dominated cross–border expansion and accounted for 26% of expansion into new global markets, while Italian retailers were the second most active accounting for 14% followed by UK based retailers with 11%. Mid-Range fashion retailers remained the most active sector accounting for 21% of global expansion, followed by Luxury and Business retailers with 20%.